The Xbox One X has today finally launched and is now available for consumers to enjoy, if you are looking to experience the 4K Ultra HD and HDR technology to its fullest on your new 4K TV, you might be interested in the Insects Demo Experience which has been specifically created to showcase the Xbox One X and its new higher resolution imagery. Check out the teaser trailer below to learn more about the experience and the quality of detail UEL to get on the new more powerful Xbox console. Originally developed by the Xbox Advanced Technology Group for game developers, “Insects” was designed to help teams easily see and hear just how the dramatic the differences can be between the various technologies. Over time, the team realized how fun and effective the experience was, and so we’re making it publicly available the same day that Xbox One X launches, on November 7 to be viewed on your console. “Insects” will be available to download from the Microsoft Store on your console. 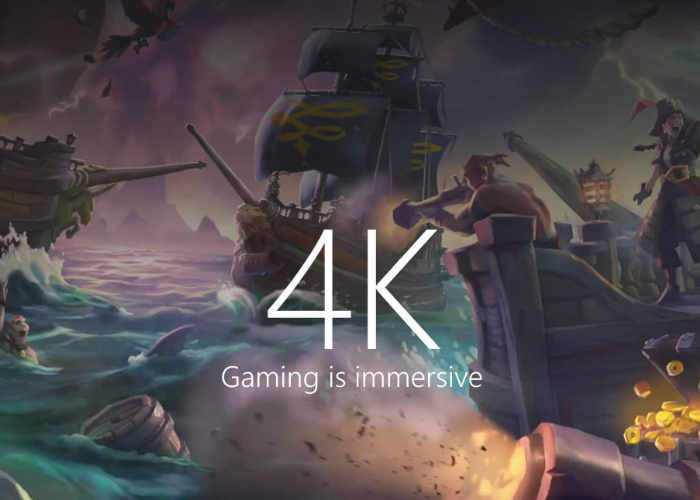 For more information on the high resolution 4K demo created for the Xbox One X jump over to the official Major Nelson website by following the link below.